There is no shortcut to increase your body size naturally. The key to become a natural body builder is only years of proper training and diet. If you do your training religiously and follow the diet schedule, you are sure to gain muscle mass at the required area of the body. 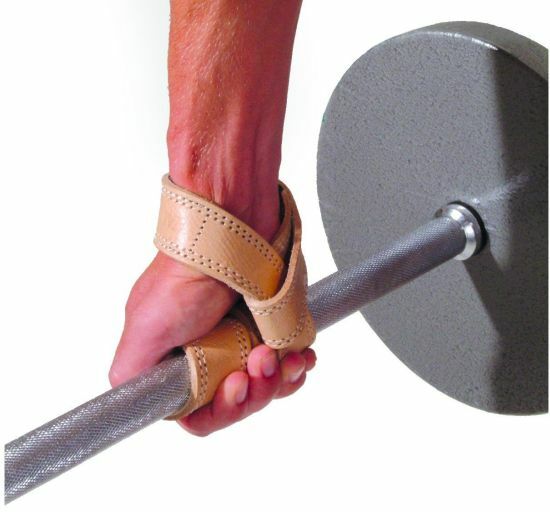 Methodical exercise under proper guidance can help you to have muscle on one hand and also stay lean on the other. What is Natural Body Building? Natural bodybuilding is the latest fad as it encourages people to build their body without any performance enhancing drugs. It has now become a popular movement where competitions are held for those who resist themselves from using insulin, diuretics, anabolic steroids, growth hormone and many such drugs and still has a body mass to showcase. These bodybuilders are tagged as “natural”. 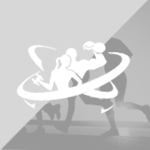 The competitions held for the natural body builders have different qualification procedures, drug testing method and banned substance list. 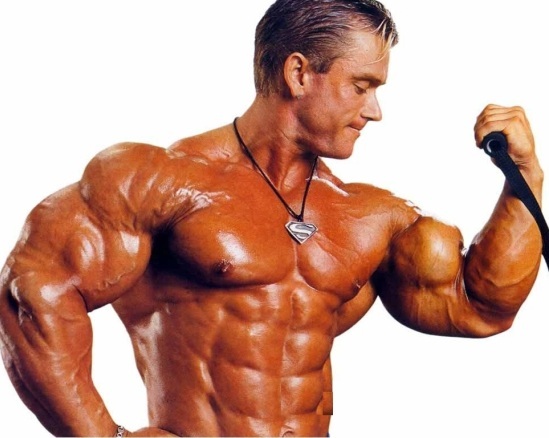 Once you meet all the requirements you are eligible to be called as natural bodybuilder and can participate in the natural bodybuilding competitions. Eating right is the easiest way to add a few pounds to your body without making you fat. You can remain lean on one hand and also have muscles on the other. Add egg white to your diet to get the best result. Lean red meat can boost the body growth to a great extent as it is loaded with the body building protein. Fish like salmon is a good source of healthy fat that is very much needed for body building. Consuming chicken breast on a regular basis helps you to add on mass as it is rich in protein and low in fat. To get energy for your strenuous workout, it is always advisable to have sweet potato that is rich in carbohydrate. To gain muscle you need to add more weight over time to the bar. Lifting more weight over time can add on muscles at a faster rate. 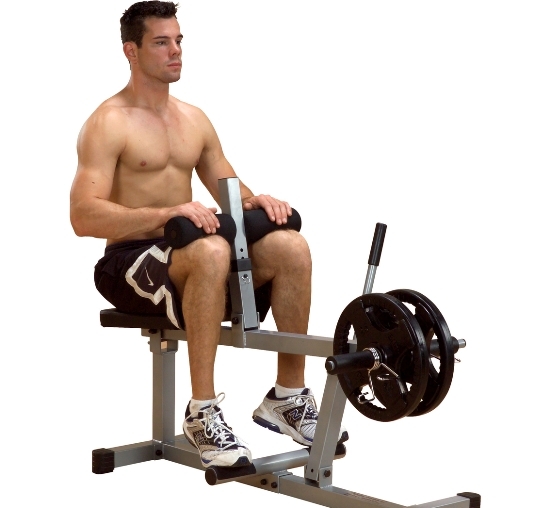 Performing exercises that target two muscle groups is the best option to maximise your potential. Make sure to change your exercise regime over time. To get better results, you cannot afford to stick to the same work schedule. This cannot give the desired weight and mass gain. 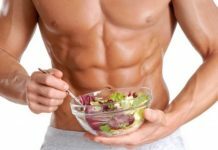 Apart from these two tricks to gain weight you need to take proper rest so that your muscles are relaxed and get enough time to take the strenuous load.